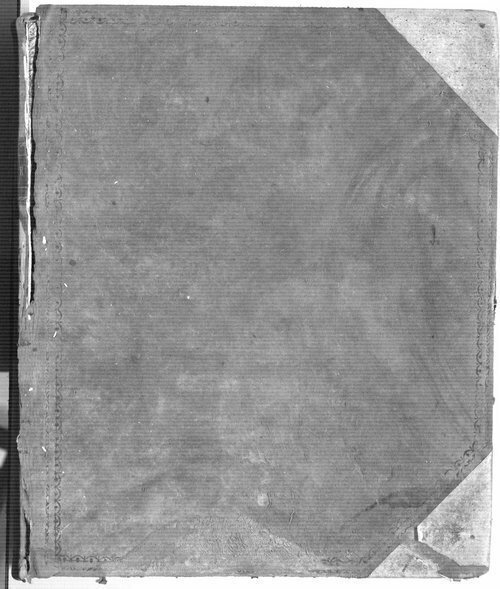 This ledger and letterbook of the Missouri Fur Company are part of the papers of William Clark, a board member of that company. The volume was discovered with the records of the U. S. Indian Affairs, Central Superintendency. Clark (of the Lewis and Clark Expedition) served as Indian superintendent for the central superintendency from 1807 until his death in 1838. The page headings read in French: "La Compagny des Fourures du Missoury." The last page of the book includes an entry for July 12, 1817.